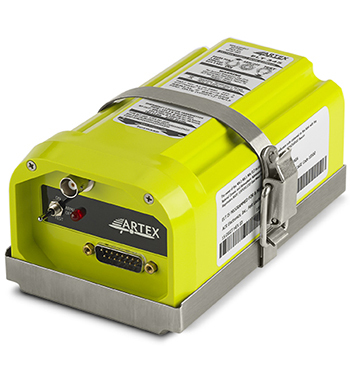 The ARTEX ELT 345 is a 406 MHz ELT that provides exceptional value at an extremely competitive price. This unit can be activated manually (via the cockpit remote switch or ELT switch) or automatically (the G-switch senses a 2.3 G or greater impact). 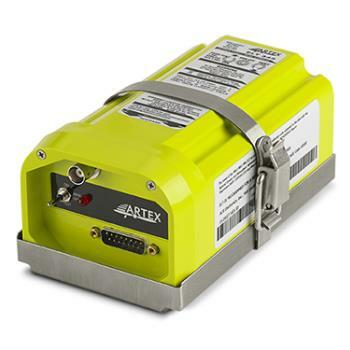 Once activated, the ELT 345 transmits a 406 MHz signal with the beacon's registration information and embedded GPS coordinates to the closest search and rescue agency via the Cospas-Sarsat satellite system. 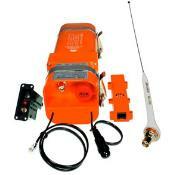 The beacon also transmits a 121.5 MHz homing signal to help search and rescue pinpoint the aircraft/ELT location. 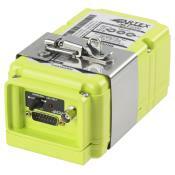 This unit is designed for fast, flexible installation as either a new install or as a retrofit with options like a two-wire remote switch that does not draw aircraft power. 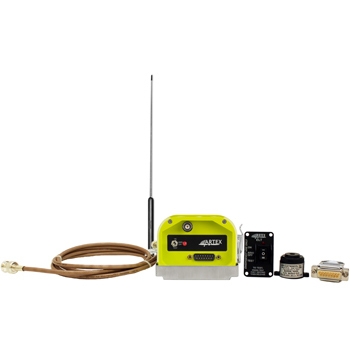 The ELT 345 is a single-output ELT, using the same RF output and only one coax cable to transmit both 406 MHz and 121.5 MHz signals. The unit's built-in navigational interface does not require aircraft power to operate—which results in lower install costs—and the stainless steel mounting bracket supplied with the unit has a multiple hole mounting pattern to accommodate legacy footprints.